The summer of 1975 was 40 years ago, but it feels like only yesterday. 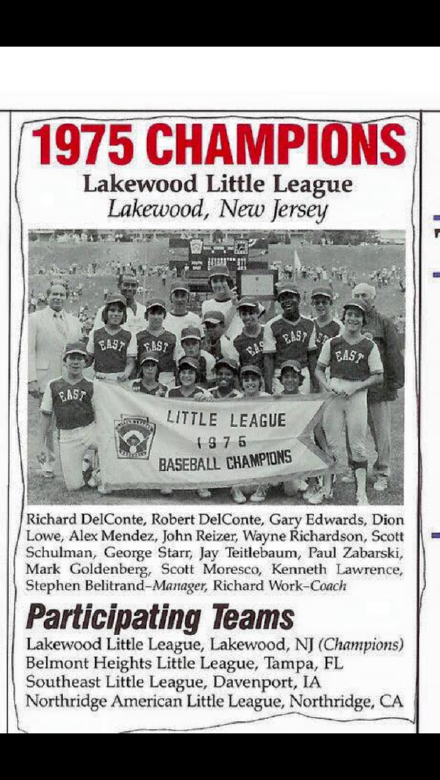 During that magical summer four decades ago, I and thirteen other young boys became members of the best Little League team in the world. We won the Little League World Series and did so on ABC television in front of millions of viewers. Today, I will watch a Little League team from Greenville, South Carolina (Taylors, SC) participate in the 2015 Little League World Series. I wish them all the best and hope they are successful in reaching their goals. I write from experience when I write that these young men will never forget this event. It is quite surreal and will be a part of their memories for the remainder of their lives. 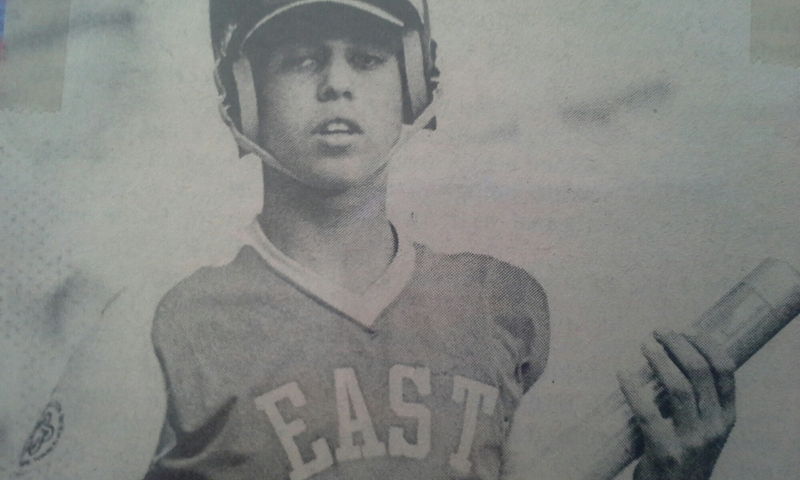 John Reizer bats in the Little League World Series in August, 1975 in Williamsport, Pennsylvania. Previous PostBreaking Free From the Invisible ShacklesNext PostMysterious Light Beams Appearing Worldwide?